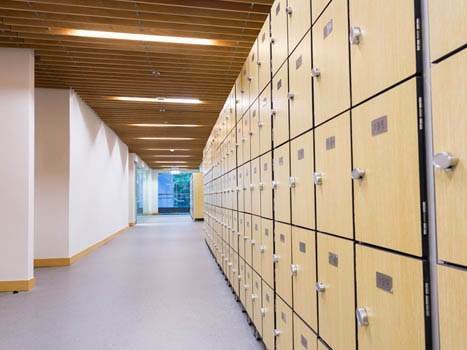 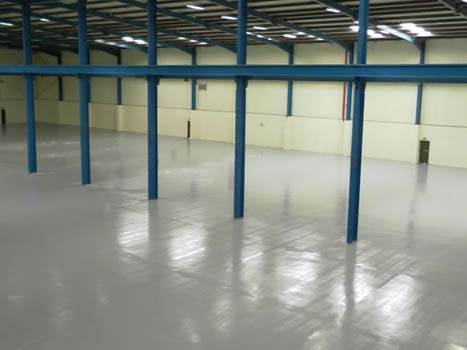 With over 30 years’ experience in the supply and installation of resin flooring, ACC Flooring is able to deliver a service of unsurpassed levels for both the industrial and commercial workplace. 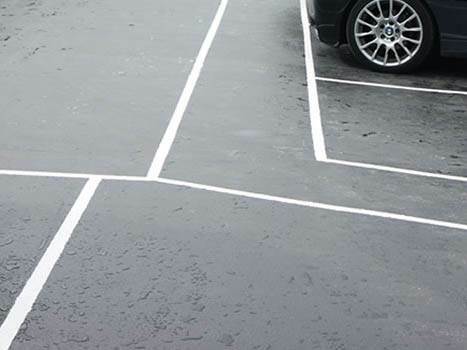 We are firstly and lastly a customer focused company so we like to provide every single one of our customers with free, no obligation advice and what's more we will carry out a technical site survey and provide you with an accurate quotation. 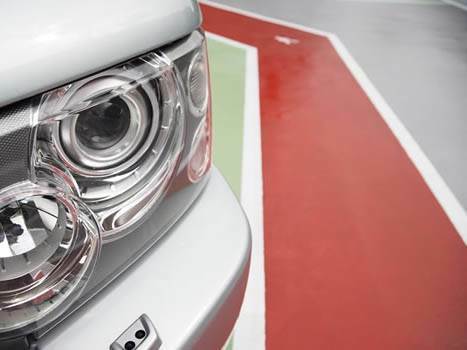 This too is a 'free' service so why not head over to our website to find out more. 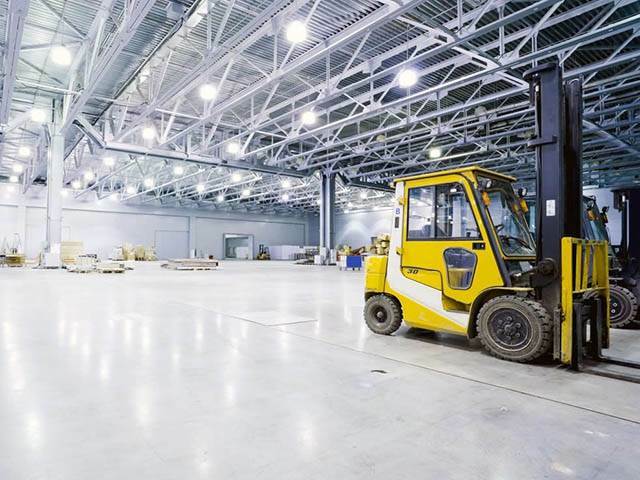 Whether you require a resin floor installation for engineering application, a chemical resistant surface, a factory floor coating, a food and drink hygiene surface or a warehousing environment we can help. 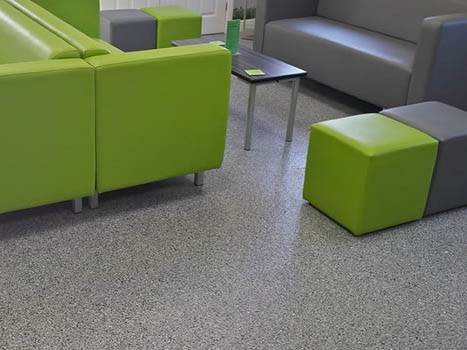 ACC Flooring offers a range of cost effective alternatives to some of the more traditional systems such as concrete and screed. 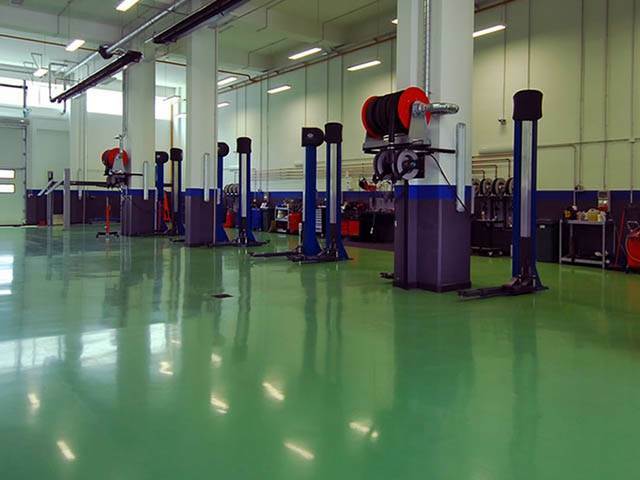 Resin Flooring - What is it? 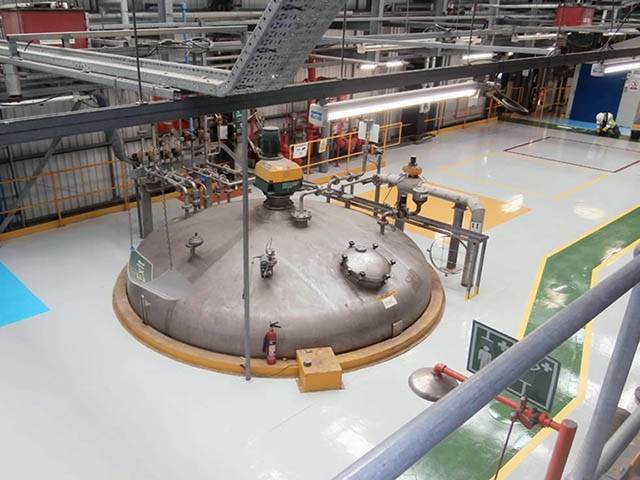 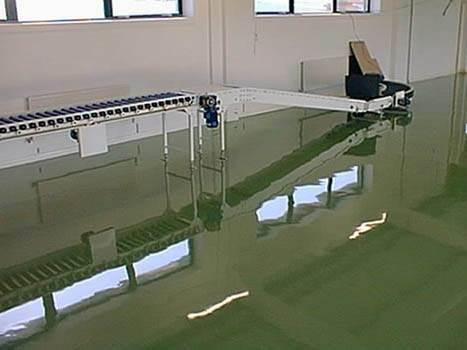 Our resin flooring systems are produced by a chemical reaction. 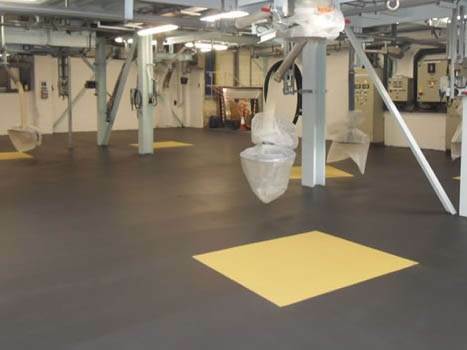 When the liquid components of a base resin and reactive hardener are mixed in precise proportions they create the homogeneous final epoxy resin flooring product. 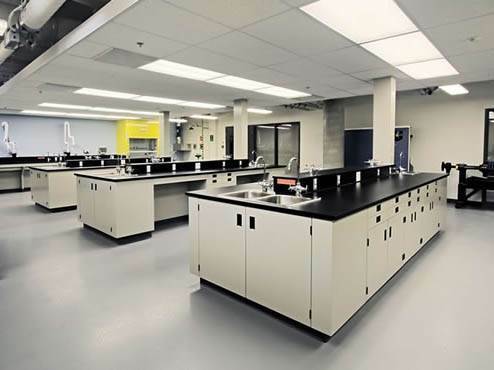 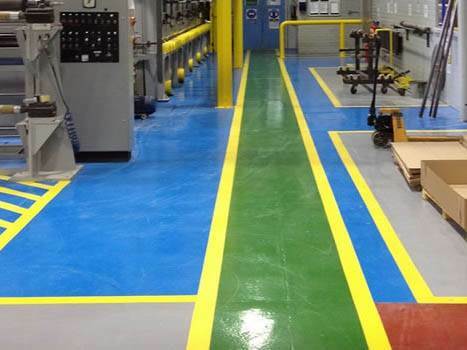 This chemical bond creates a highly robust, solid and continuous epoxy resin coating flooring that lends itself to a whole multitude of applications including industrial factory flooring, industrial flooring warehouse and even the pharmaceutical industry. 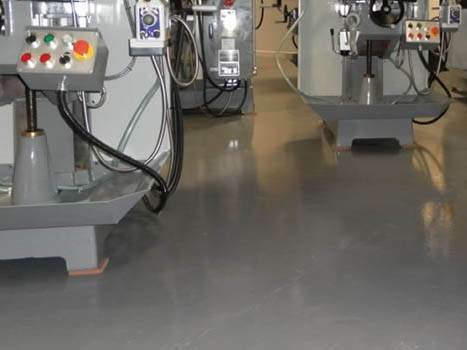 The thickness and formulation of the resin flooring installation largely depends on the application and the required duty of the floor in question. 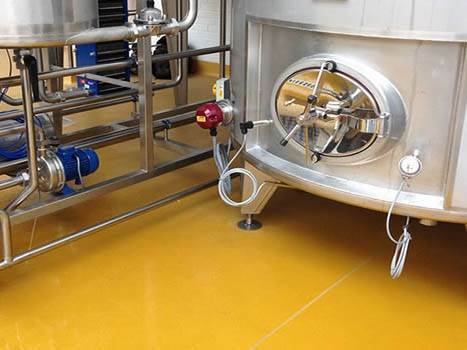 Working to all FeRFA installation guidelines ACC Flooring is able to provide you with an installation to meet your exact specifications. 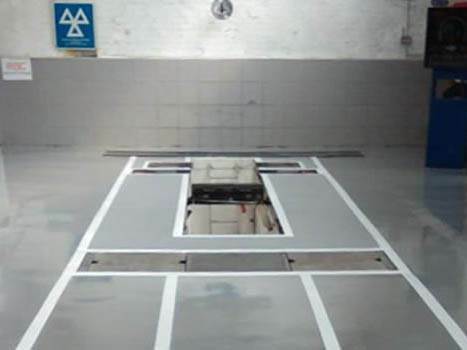 You will receive an outstanding installation from top class installers all of whom are further backed by our excellent customer support service. 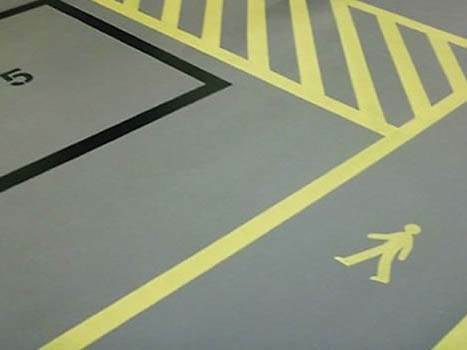 Whatever your flooring installation and whatever your application we are here ready to take your call so for advice and help on choosing the right type of flooring product why not give ACC Flooring a call.